Due to the question of some students, we will start with semi private tango lessons. A semi private tango lesson is a lesson with a small group of a maximum of 4 couples. Therefore there will still be plenty of room for individual attention of the teacher and at the same time there will be a nice friendly and safe environment. If you are interested and like more information please send a mail. Please contact us and we get back to you as soon as possible. Roshan Warjavand geeft Argentijnse tangoles in Amsterdam en treedt regelmatig op voor publiek (zie ook www.tangodansen.nl). In zijn jeugd heeft Roshan al aan vele ballroom dansen gedaan, waaronder de tango. 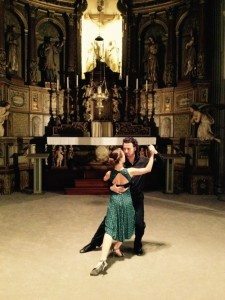 Hij heeft ondertussen zelf vele lessen en workshops gevolgd van diverse tango maestros uit o.a. Argentinië. Zijn eigen tangostijl wordt gekenmerkt door muzikaliteit, creativiteit, zachtheid en dynamiek. Hij is een allround tangodanser die zowel de traditionele als de tango nuevo stijl beheerst en daarnaast een ervaren milonga danser. The Argentine Tango is a dance of passion and connection. An improvised dance in which the man and woman enjoy the music together by a connected movement. If you like to learn how to dance the Argentine Tango quick and efficient. Then Private Lessons Argentine Tango are a very good idea for you! 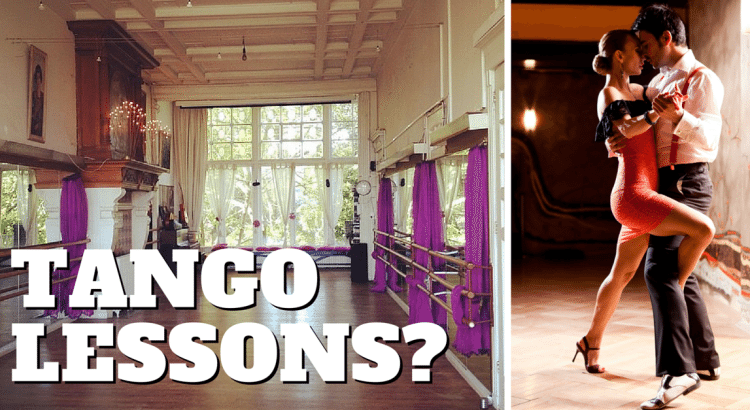 * The Private Lessons Argentine Tango can be given in a studio or at your place (ex. travel expenses to your location). You will learn the basics of connection, musicality and technique. Theory lesson about the Argentine Tango etiquette. If you are interested and like more information about the private lessons Argentine tango. Please contact me and I get back to you as soon as possible.